Providing you the best range of laparoscopy trolley, double pedal foot switch, electrosurgical patient plate, power cord, trocar lap and hand switch disposable with effective & timely delivery. To keep the client satisfied, we offer high quality Laparoscopy Trolley. Our laparoscopy trolleys are developed from the high quality of material & leading techniques as per the norms of industry. 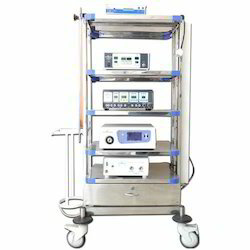 These laparoscopy trolleys are tested in terms of quality before supplying in the market. We provide entire range of laparoscopy trolleys in numerous specifications as per need of customers. 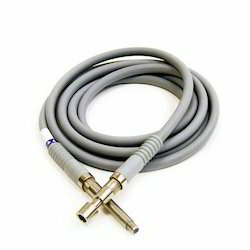 We are a reputed manufacturer, supplier, exporter trader, importer of superior quality Double Pedal Foot Switch. 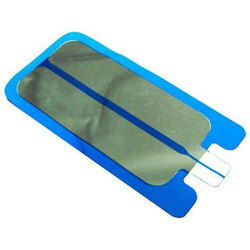 The offered pedal foot switch is used during intensive operations and surgery. 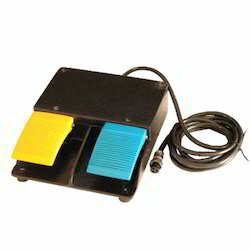 This pedal foot switch is designed using the modernize technology and finest grade material as per the standards of market. 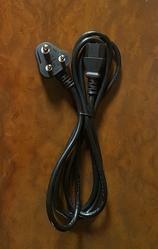 Also, our offered pedal foot switch can be availed from us in a confine time at very reasonable price. 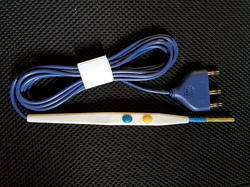 Looking for Laparoscopic Accessories ?